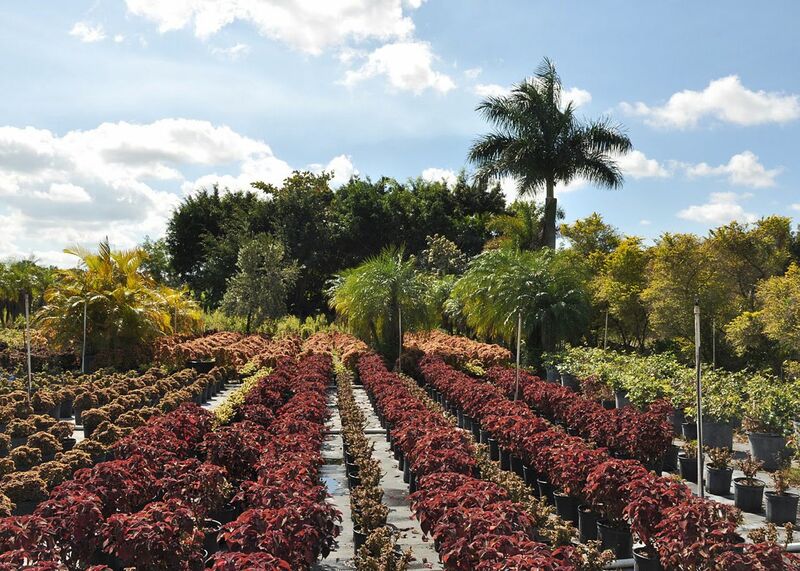 Valdes Gardens is dedicated to giving quality workmanship and individualized customer service with the expertise to take care of all your landscape needs. 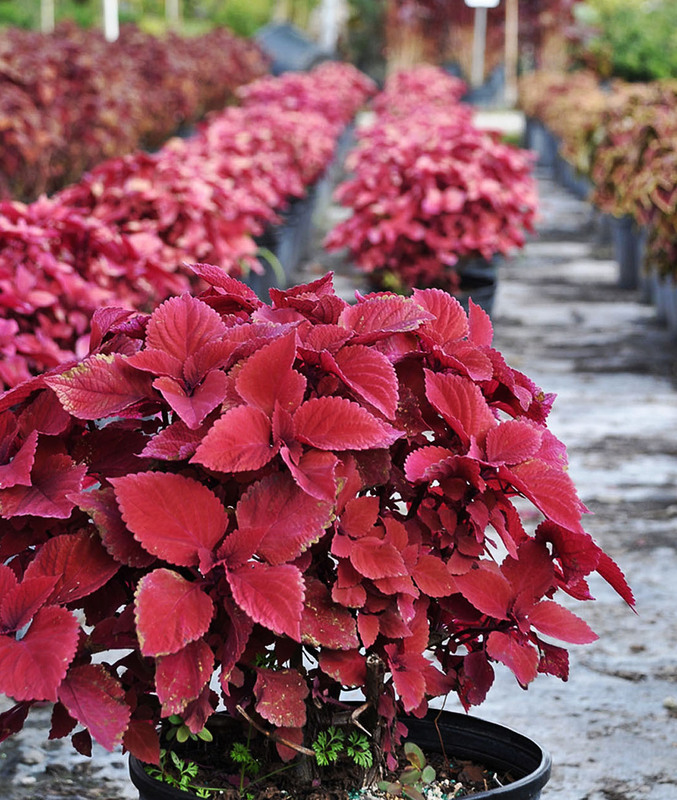 Top Soil, Potting Soil, and Sand available in bags and in bulk. Ask about our delivery and installation options. 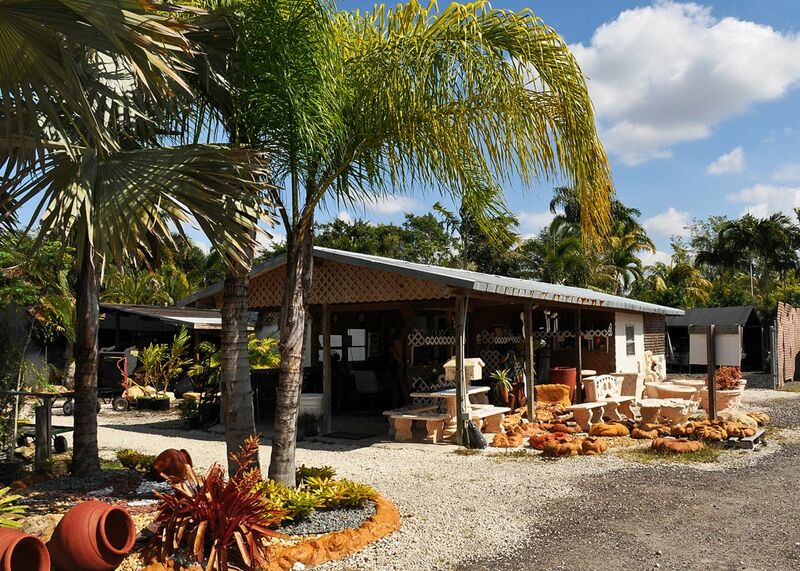 We welcome you to our home and garden center in Southwest Ranches, Florida. 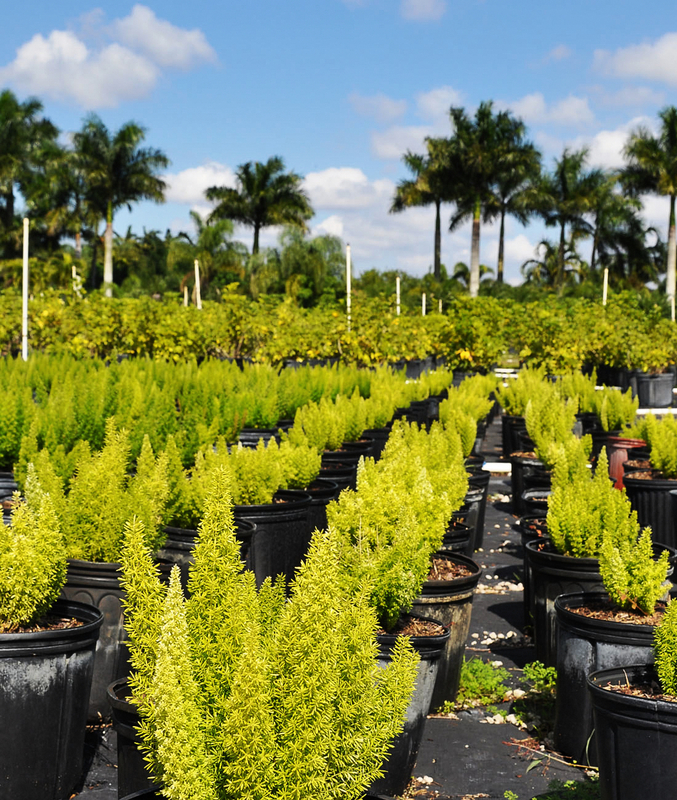 We offer a large variety of wholesale priced landscape supplies for your landscape project. We’re here to serve you 7 days a week. 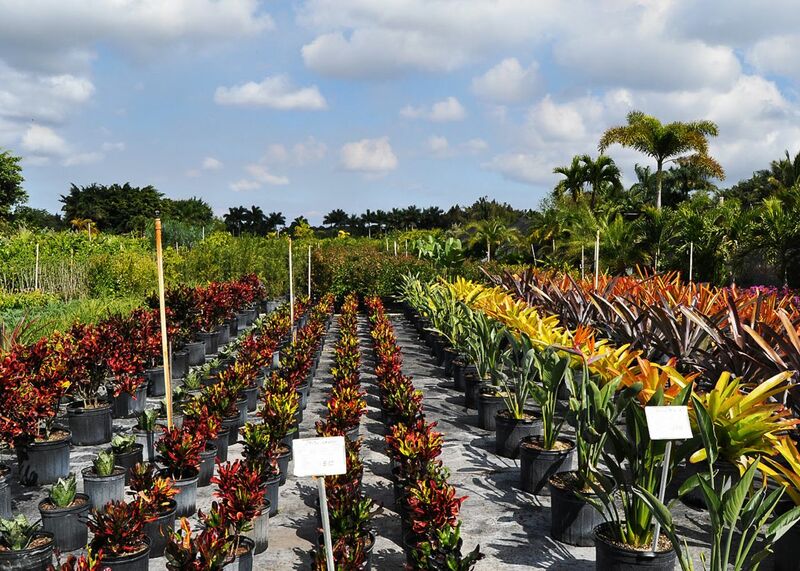 We are committed to offering only the very finest quality and integrity in custom landscaping services. Each member of our staff is dedicated to their craft and to your 100% satisfaction with the final results of your project. 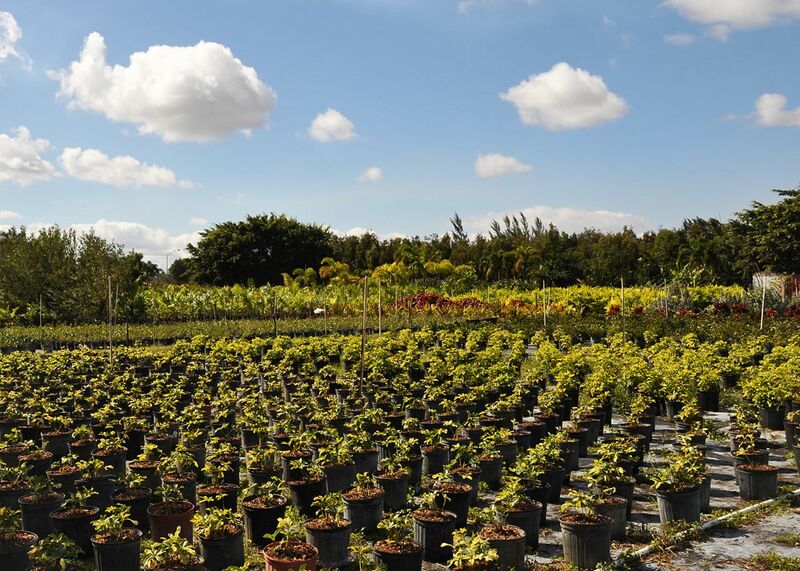 Our promise to you, our customer, is that we will ensure that we not only meet your desired results – we will also strive to exceed your expectations. 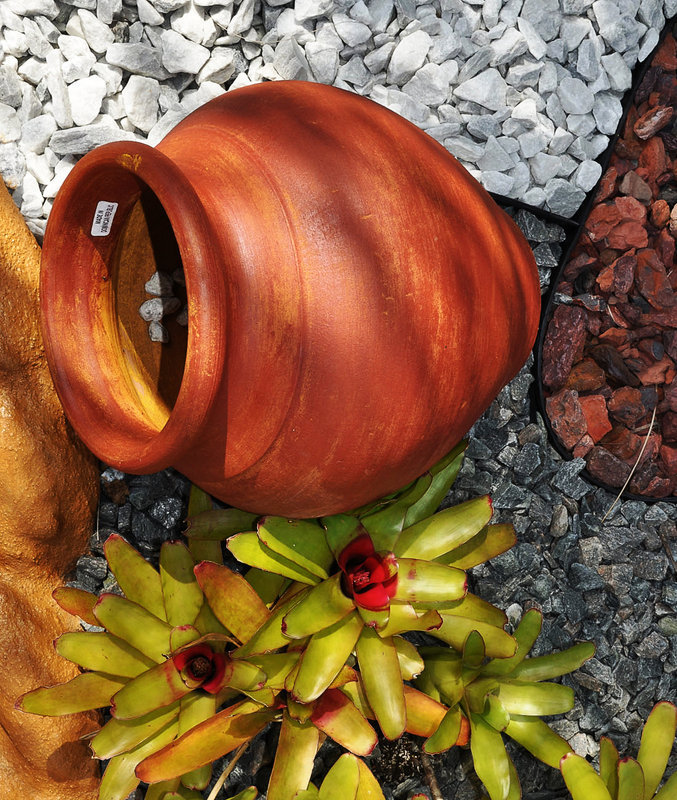 Check out our large selection of decorative and accent rocks to create your own landscape oasis. Whether you’re starting with the basics or dreaming big, we’re here to help you realize the dream!